“We think that our mission is to introduce the British to Russian culture through emphasis on ethnic things, because they are always interesting, especially when they are “delicious” and fascinating,” – she said. “The artists do believe that the British are very appreciative, and if they recognized an artist, there would be nobody more warmhearted than them,” – Rogova said. In addition to Russian folklore, the repertoire of Turstsky’s Soprano included classical pieces, pop music and an Ukrainian Christmas carol performed in a polyphonic manner almost a cappella just with some light musical accompaniment, and a few Jewish songs, such as “Limonchiki” (Little Lemons). And the audience was singing such songs along with the artists. Tamara Modebadze, who specializes in rock, Blues and jazz, admitted that the final concert of the festival was exciting and very pleasant experience. “It is a great honor for us to represent Russia in the UK, a country that is a trendsetter in musical culture,” – she said. She highly appreciated the idea of bringing together residents of different cities and countries through such cultural events. 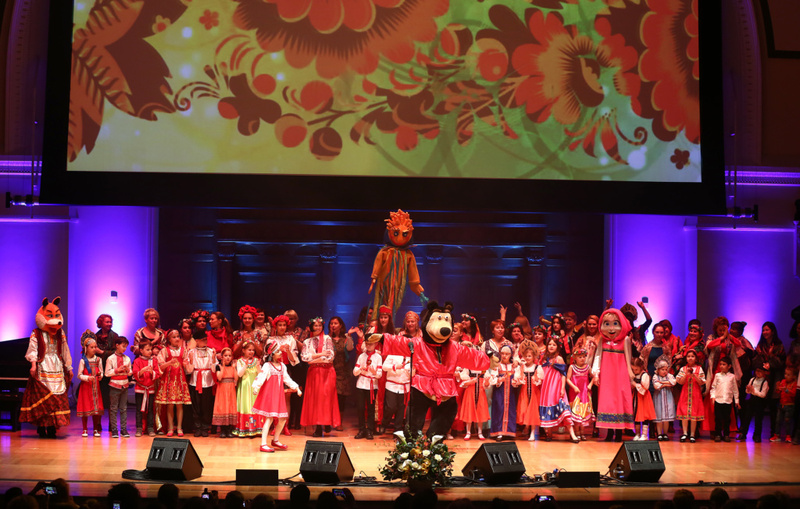 “It would be great to have Maslenitsa festival in all the major cities of the planet, so as to make our contribution to the integration of peoples through culture,” – she said.